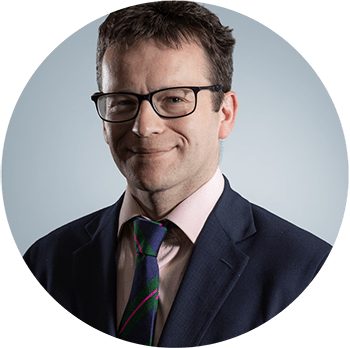 Paul Herbert is a Consultant Surgeon at both the Imperial College NHS Trust and The Whiteley Clinic. He qualified from Charing Cross medical school (part of Imperial) in 1997 and trained in general, vascular and transplantation. During his training, Paul Herbert also undertook a PhD in transplantation biology and has published widely. Having worked in many vascular units Paul has a broad experience of venous surgery and has seen it evolve from an open procedure to the modern minimally invasive techniques used today, in which he has trained. He performs his varicose vein work using The Whiteley Protocol at the clinic in central London. In his spare time Paul enjoys being with his family and attempting to play the guitar!